Women on Course presents a Fashion Show Luncheon, hosted by MassMutual Financial Group 11:30 a.m. – 1:30 p.m., Saturday, October 16 at Fleming’s Prime Steakhouse & Wine Bar at 25 E. Ohio St., Chicago, Ill. The event is $20 for members, and $30 for guests. Guests who purchase tickets in advance (online) receive a $25 gift card to Fleming’s for a return visit. Listen to guest speaker and style consultant, Bridget Alonzo, and enjoy a leisurely three-course luncheon with women who share the same interests while enjoying a fashion show and shopping opportunity. This event is hosted at Fleming’s Prime Steakhouse & Wine Bar in downtown Chicago and features designer collections by Callaway Golf. Lunch is prepared by Fleming’s Chef Partner Jerl Griffin including items from by co-sponsors Mirassou Wines and Cabot Cheese. Women on Course invites women to engage in the golf lifestyle by highlighting the social, business and fitness benefits of the game. Through creative event formats and accessible resources, Women on Course provides a welcoming environment for women entering, and active in the game. Learn more at www.womenoncourse.com. 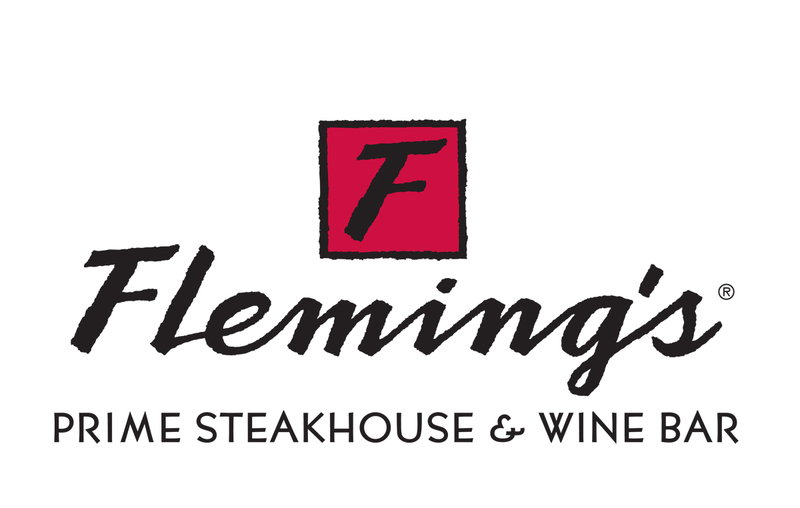 The nationally acclaimed Fleming’s Prime Steakhouse & Wine Bar offers the best in steakhouse dining – prime meats and chops, fresh fish and poultry, generous salads and side orders – with a unique wine list known as the “Fleming’s 100” that features 100 wines served by the glass. Fleming’s is the recipient of numerous prestigious awards, including Wine Enthusiast’s annual Awards of Distinction and Wine Spectator’s annual Awards of Excellence. For more information, contact the Chicago location at (312) 329-9463 or visit www.flemingssteakhouse.com.